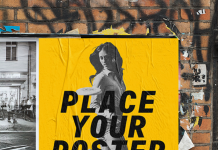 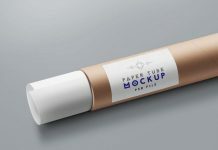 Here we present tie mockups that you can download in PSD file format, this mockup is perfect for design presentation with photorealistic result. 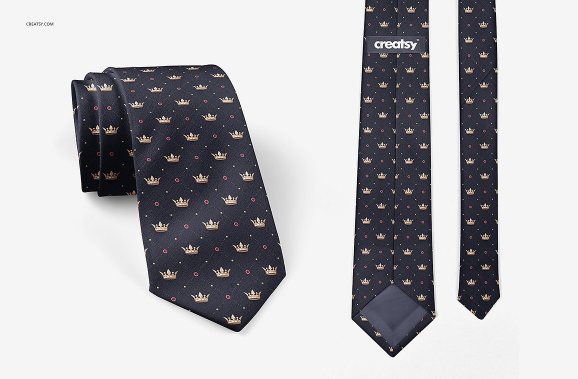 This tie mockups is easy to use and customized, everything are changeable including tie design, color, background, shadow and effects. 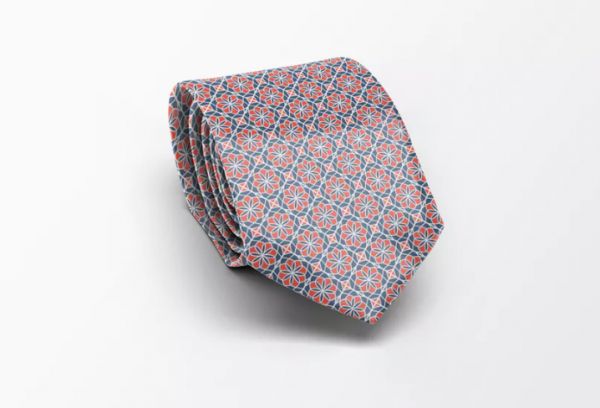 This gentleman tie mockup set is come with elegant scene, Changeable design on tie and Well organized layers. 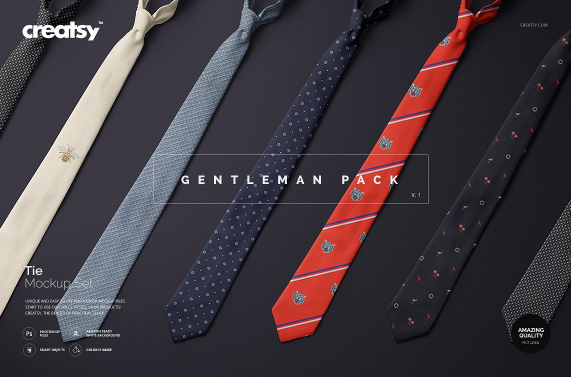 This 8 photorealistic necktie psd mockup is perfect to Showcase your design. 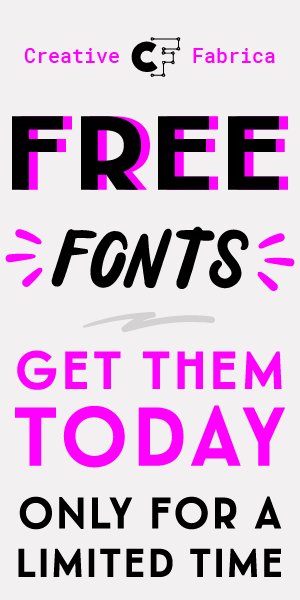 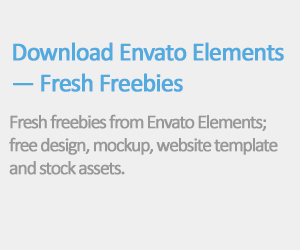 It’s fUlly editable, you can change the light and shadow effects to fit your need. 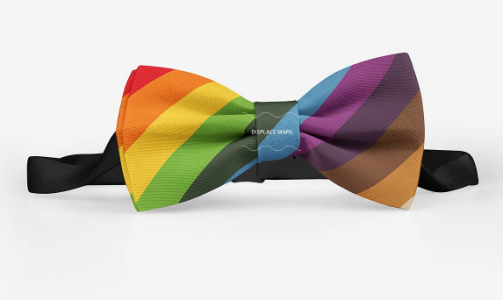 Bow tie mock-up comem with multiple useful functions helps you do your work faster and easier. 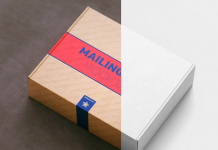 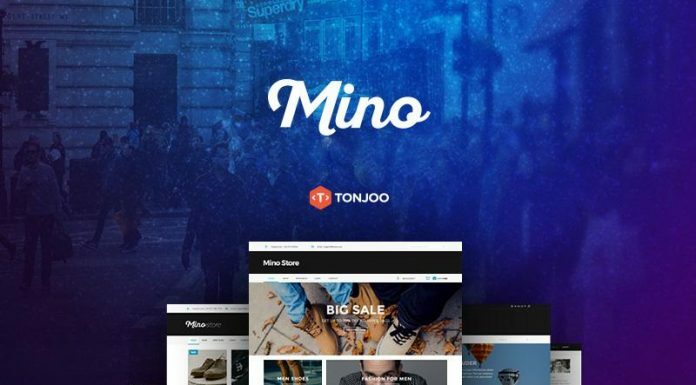 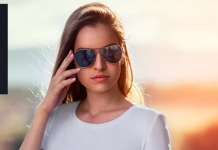 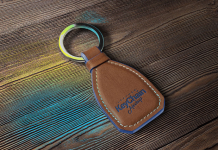 All you need is prepare photos of your products, You can choose color and edit design on editable elements. 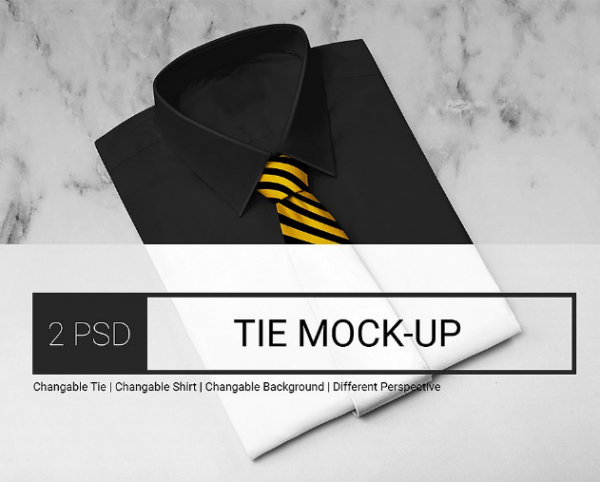 This Neck Tie Mockup Set includes 4 .psd files with custom color (neutral and white). 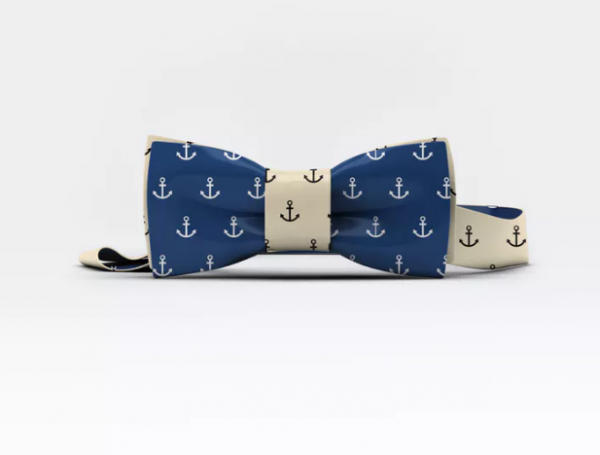 Elegant Bow Tie Mock-Up is come with changeable background and tie color/design. 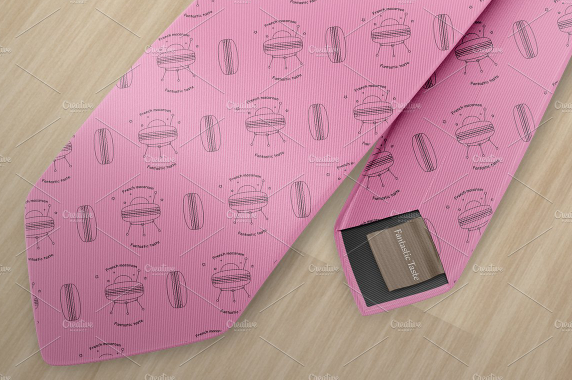 Tie custom design mockup with changeable tie color, background, texture and shirt color. 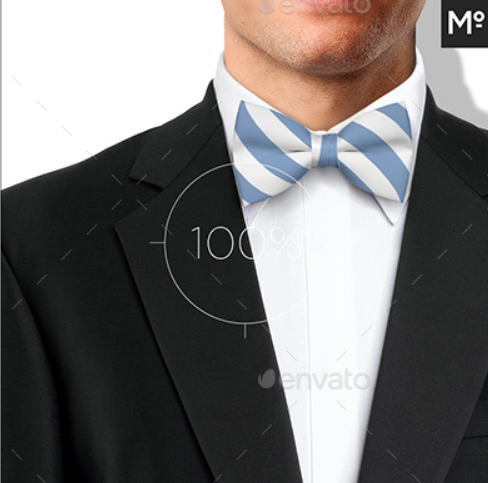 This bow tie psd mockup set is great for presentation your products, Includes 4 .psd files and Well organized layers. 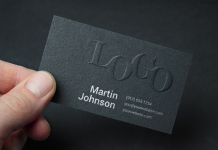 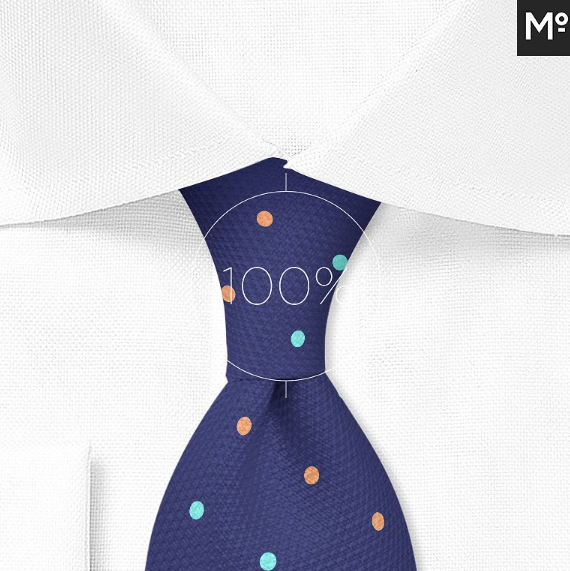 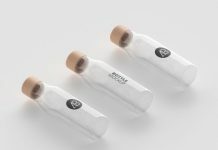 Silk tie mockup Contains smart objects to place your own design and text.